After delighting the world with a new mobile search and discovery paradigm, we are working on an exciting new project. To stay focused, we have taken Vurb offline and out of the app store. We’d like to say a big thank you to all of our wonderful Vurb users, who built a community of local recommendations all over the world—and, helped us prove that there is a better way to search, discover, save, and share content on mobile. 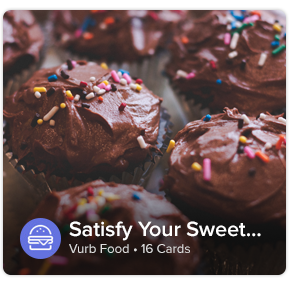 Vurb is the only search app that gives you suggestions and results tailored to what you love. We let you easily find, save, and do the best things by connecting community recommendations, rich content, and useful services — personalized for you in one simple app. Find and explore things to do from sights to see, restaurants to try, events, music, and more. 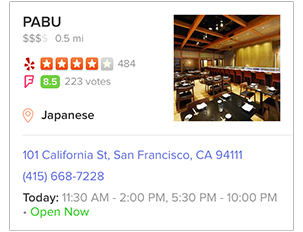 Get results and suggestions based on your interests, what’s trending, time of day, weather, and location in the form of easy-to-use Vurb Cards. Then take action right from the Card — access reviews, make reservations, book tickets, stream TV and music, and even hire a ride. 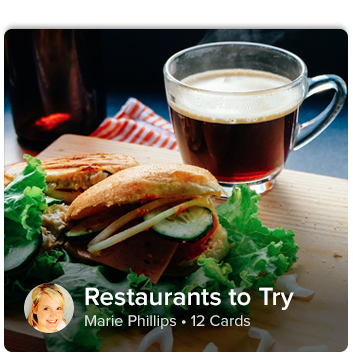 Save Cards into Vurb “Decks” — dynamic, shareable lists. Curate the best spots to go in your city, remember movies you want to see, make playlists, or a travel wish list. Share Decks with friends or build them together. Get inspired by a community of insiders, and swap useful tips and recommendations. 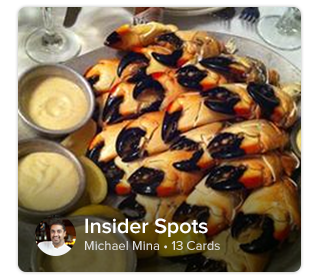 Follow celebrities like Chef Michael Mina, other local Vurbies—or become a tastemaker yourself as you start building Decks. 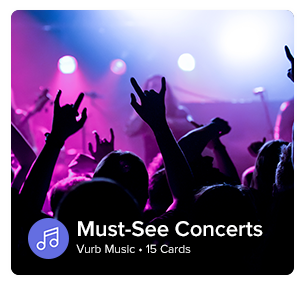 Share Cards and Decks or suggest places to go with friends on Vurb Chat. 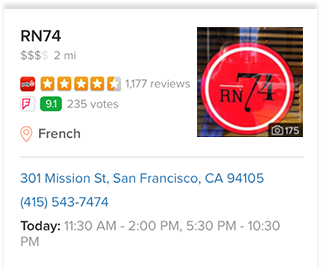 Your friends will have directions, photos, and reviews—without ever leaving the app.